Home food hollyhoque Japan Tokyo Travelogue Tokyo, Japan- Day 4! 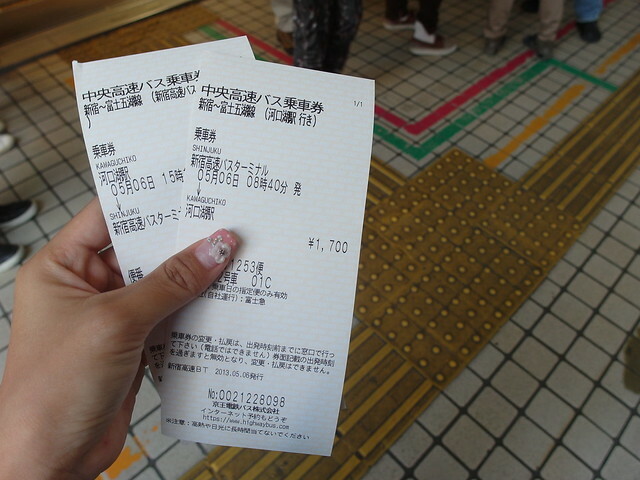 The bus ticket from Shinjuku to Kawaguchiko Station cost 1700 yen (S$22). The duration was almost 2 hours. So I suggest you to wear something comfortable, plug in some music and take a nap. Time passed really fast and when I woke an hour plus later, I was greeted by this breathtaking view. 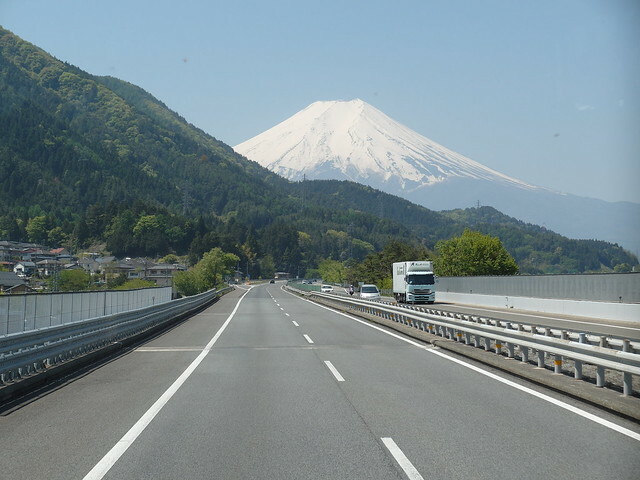 Mount Fuji surfacing!!! Right in front of us!!! 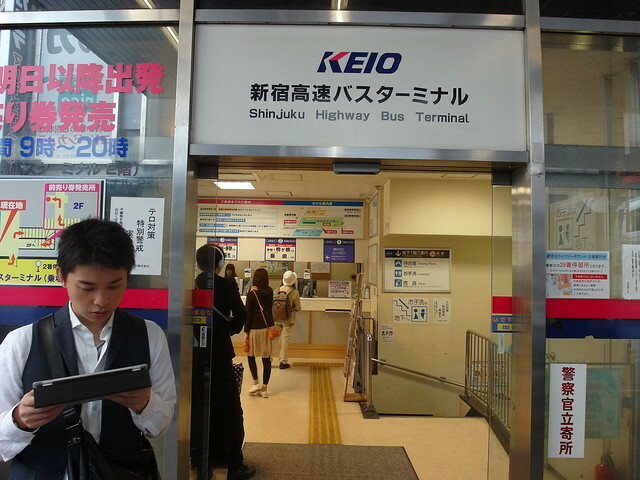 Arriving at Kawaguchiko Station, we had to purchase bus ride at 1000 yen (S$13) to Mt. 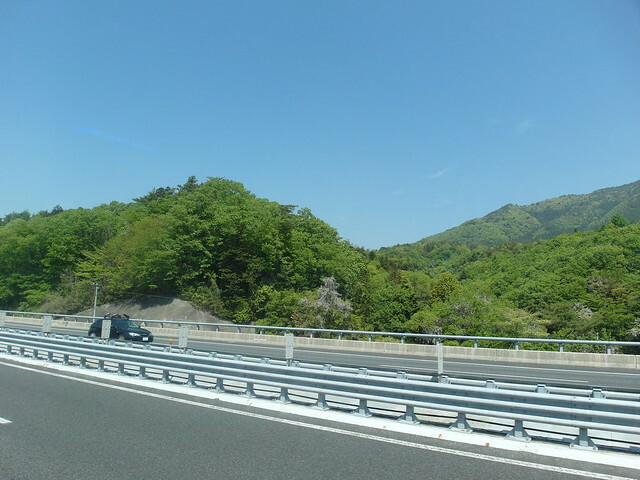 Kachi Kachi Ropeway. 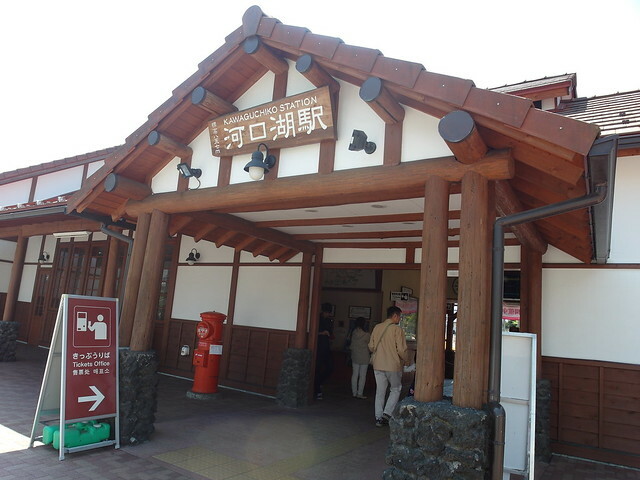 The Kachi Kachi Ropeway ascends 400 meters from the eastern shore of Lake Kawaguchiko to an observation deck near the peak of Mount Tenjo. 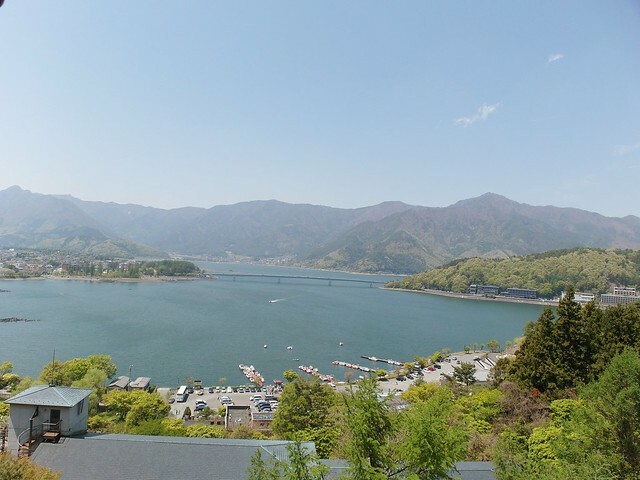 From the observation deck, which sits more than 1000 meters above sea level, there are panoramic views of the lake below and of Mount Fuji. 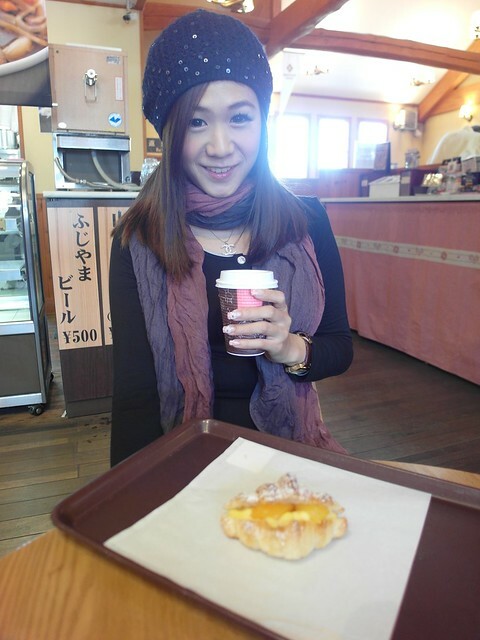 Cause we had time before the last bus arrived, got cuppa and pastries at the cafe of Kawaguchiko Station. The bus ride from Kawaguchiko Station to Kachi Kachi Ropeway was about 10 minutes and I took a photo of the price board of the cable car ride to the observation deck! 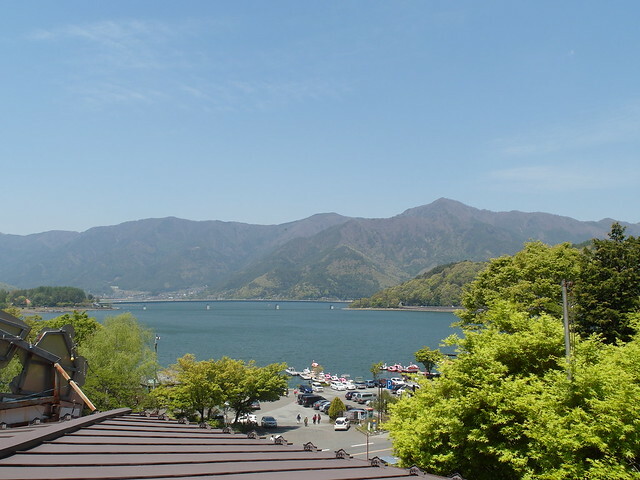 They have packages if you want to take the Ropeway + Lake Kawaguchi Pleasure Boat just on the other side of Kachi Kachi Ropeway. The Pleasure Boat also gives you views of Mt. Fuji, more of that from the observation deck which was just 1 view. 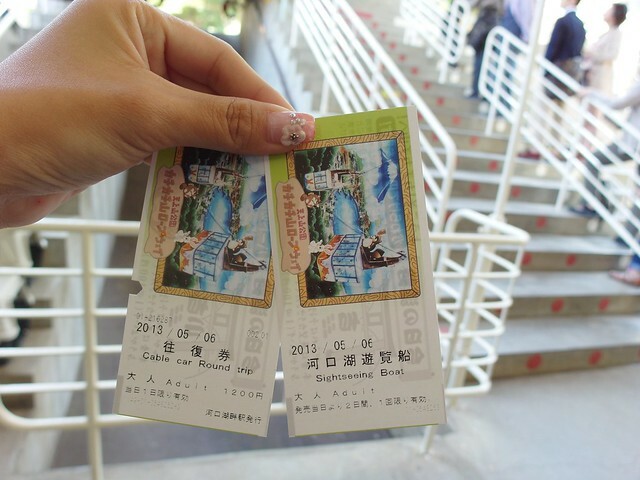 Ropeway + Pleasure Boat was at 1200 yen (S$15.50) for adult and halved for a child. Up up and away!!! The view is once again, spectacular. Arrived at the observation deck and it was really warm haha! I was actually dressed thicker than usual because I assumed it would be really cold. 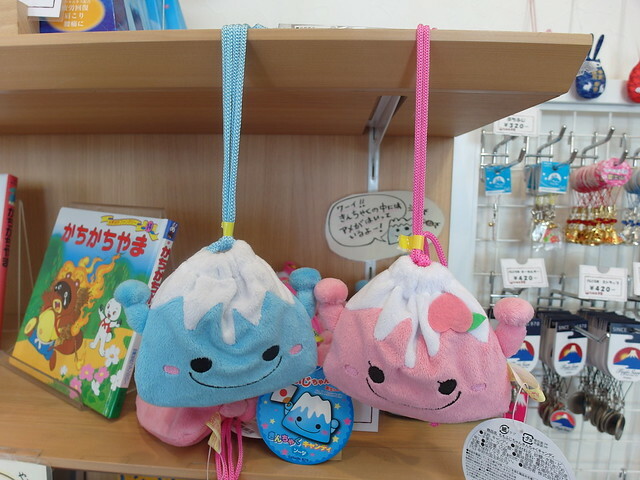 I got the blue one which comes with sweets inside! Got it at 420 yen (S$5.50), alright as a souvenir! 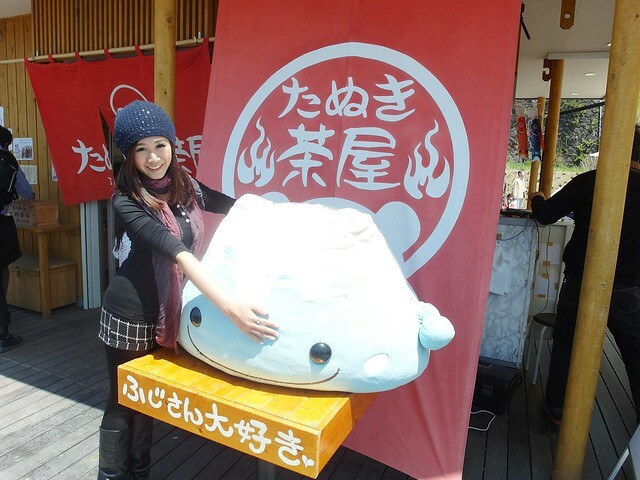 Tried this Mochi with salty sauce. Really super sticky and not the usual I would eat but worth a try! 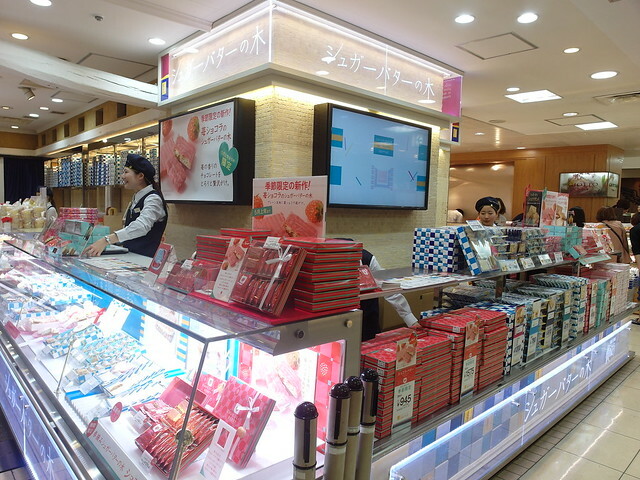 Each stick of 3 was priced at 300 yen (S$3.60)! 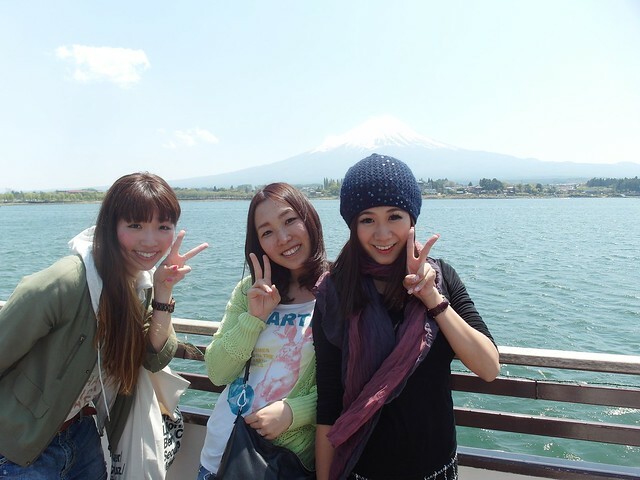 Went back to the foot of Kachi Kachi Ropeway to board the Pleasure Boat at Lake Kawaguchi to see more of Mount Fuji!! I had my first Katsu!! 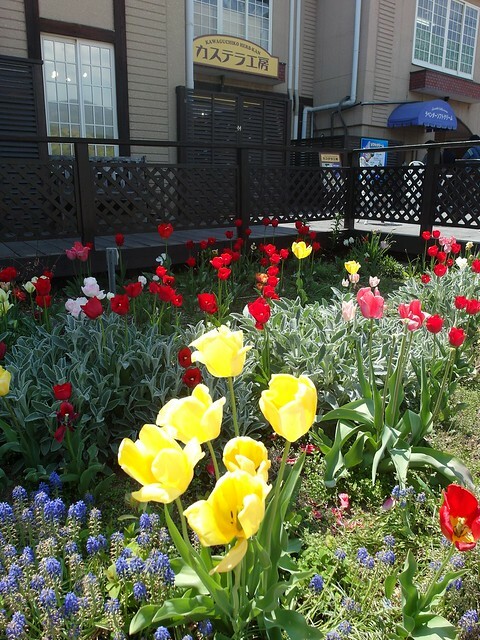 The best thing is this place offered free wifi!! Spent about an hour there just eating slowly and surfing the net. 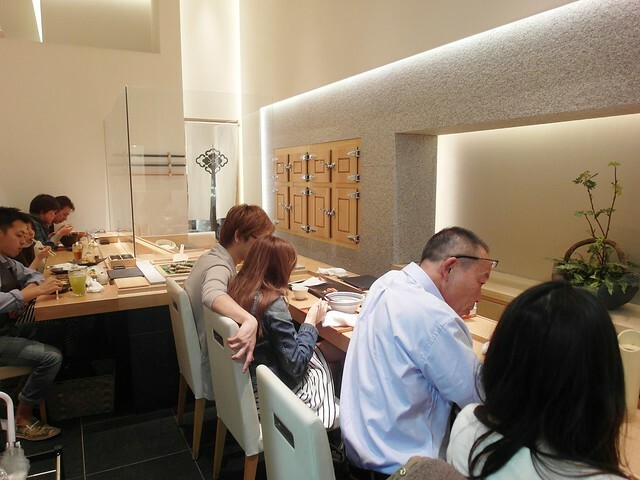 Lunch was 2200 yen (S$30). Also got these Mount Fuji Special Kit Kat and snacks. 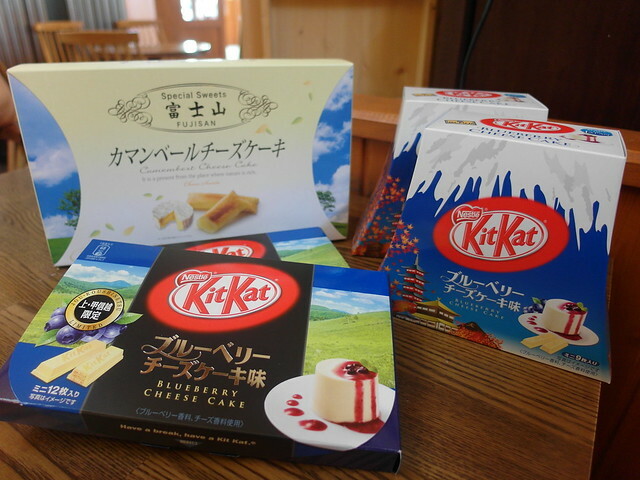 The Kit Kat were Blueberry Cheesecake flavoured! Yummy!!! There was 3 different kind of packaging but price was the same. 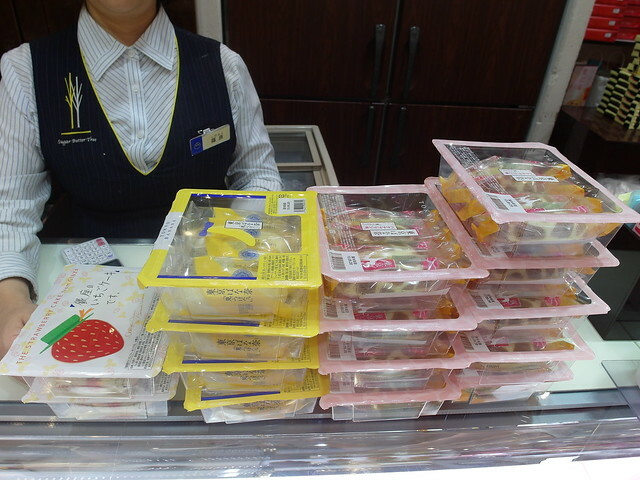 This lot of chocolates cost 5000 yen (S$65)! 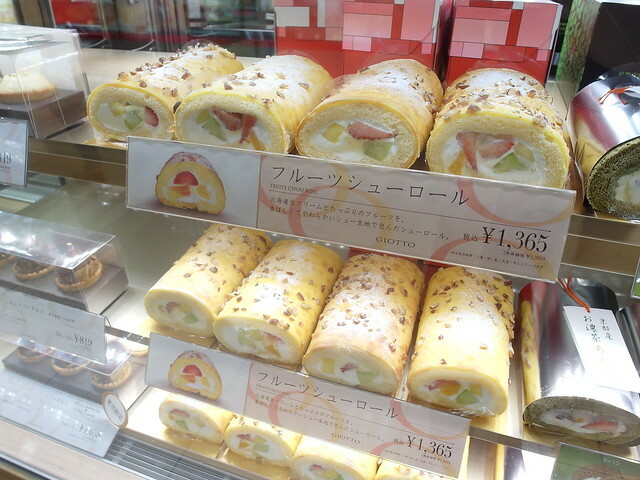 Went back to Shinjuku Station and visited the supermarket at the station itself to get some Tokyo Banana for family and friends! 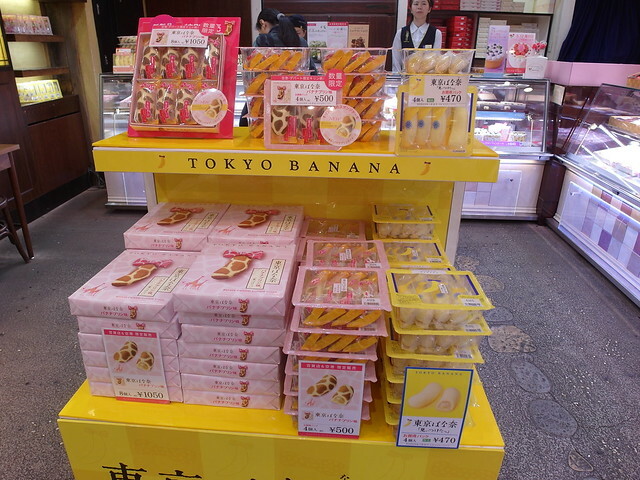 Took awhile to find where Tokyo Banana was because they are known as another name by locals there. Back to the hotel to unload all our greatest buys of the trip and freshened up for dinner!!! Picture outside the guitar shop downstairs the hotel! Train ride to Ebisu for dinner! 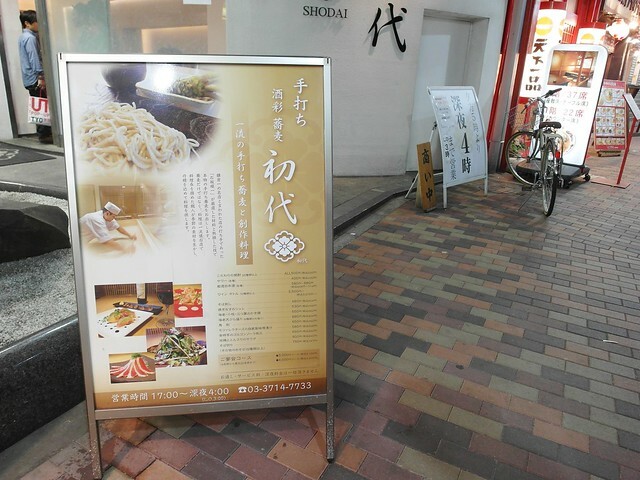 Read some good reviews on Shodai over the internet and travelled there for their famous Curry topped with whipped cream Udon! 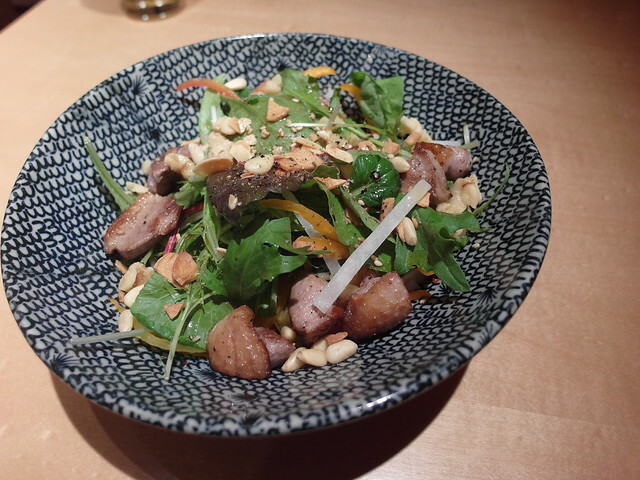 The dish was completely white with not a single trace of neither curry nor udon to be seen! The secret to the cream are potatoes! 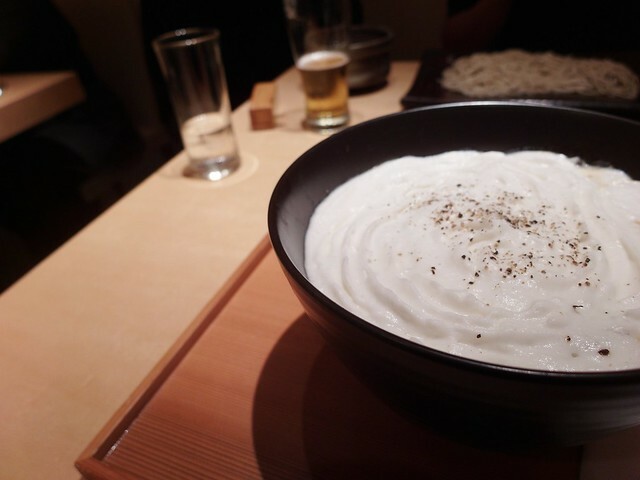 The cream is whipped up with potato paste, which gives it a much more mellow flavor that mixes well with the udon and curry sauce. In fact, the cream mixed with these two flavors go tremendously well together. It wouldn't be too much to say that they match together like the three sides of an equilateral triangle, they are perfectly balanced. 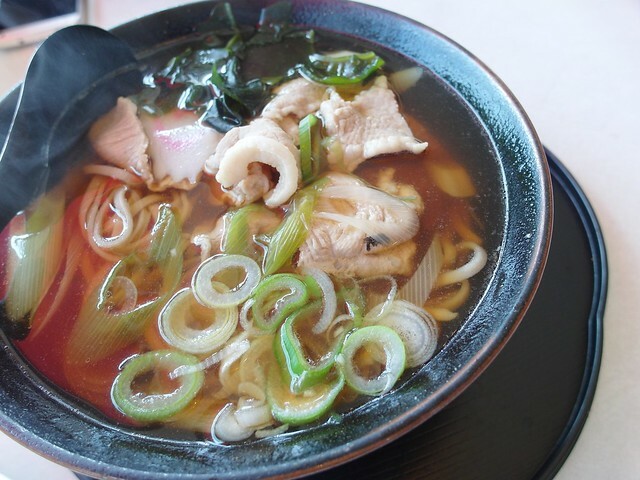 In addition, the noodles are hand made and have the perfect texture. 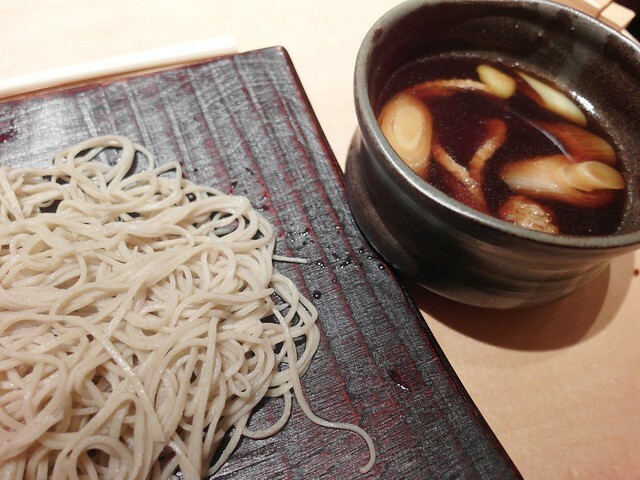 The udon is still really unique to me and so I preferred the soba. The udon's cream was pretty gelak so it's good to share the portion. Apart from having to wait for more than half an hour because I didn't want a smoking area table, dinner was so good!! This good dinner of an udon, soba, salad and tamago cost 4200 yen (S$50). 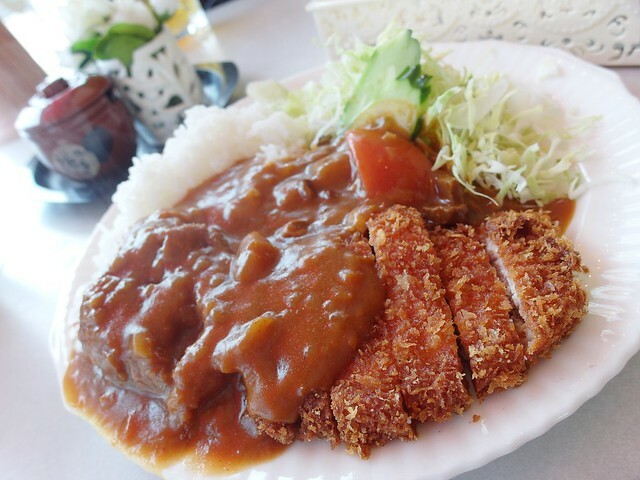 Where to find $50 Jap dinner in Singapore right? 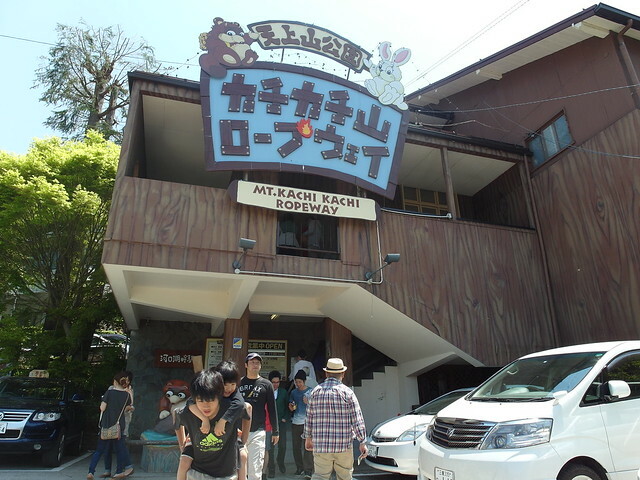 Do try this place if you are there! Hi nice post.. u went alone?? 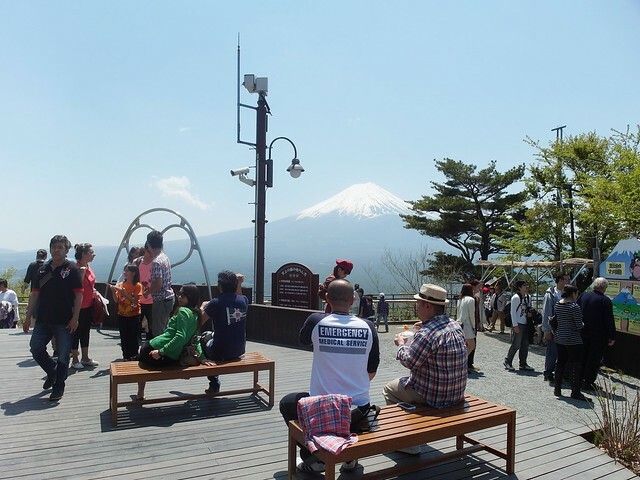 Very informative post on Mt Fuji. 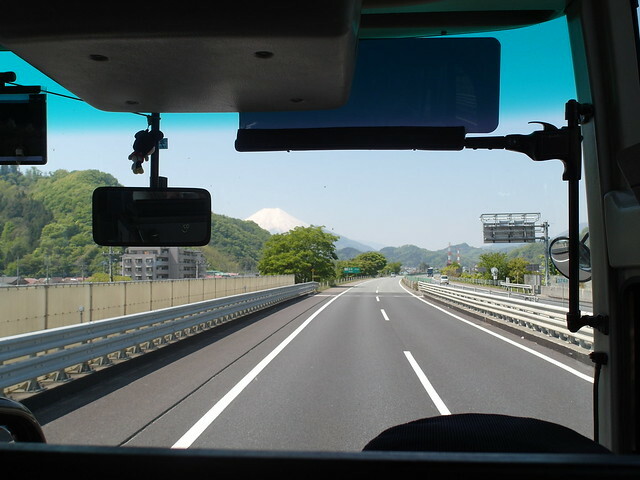 I like to know what about the trip back from Mt Fuji back to shinjuku. 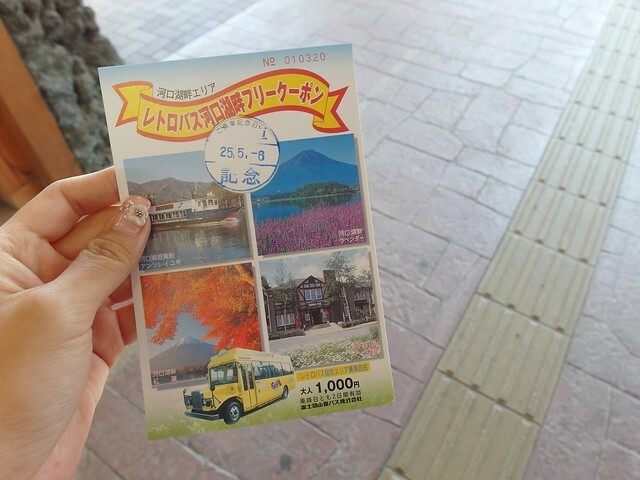 Do we need to purchase the return ticket in Shinjuku bus station or at Mt Fuji. Your reply is most appreciated.